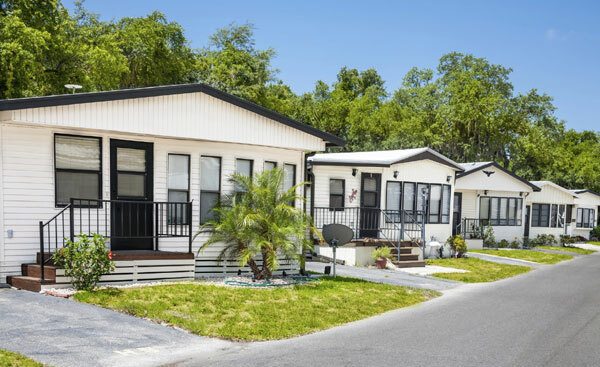 The Alabama new bill, named SB 293, revises the bond requirement manufacturers and dealers of a mobile home, trailer coach, travel trailer, or a house trailer located in the state who issue temporary licenses and tags by requiring a $25,000 bond. Prior law required the manufacturer to post a minimum $5,000 bond or demonstrate a net worth of $25,000. The new law subjects manufacturers and dealers of semitrailers or trailers, utility trailers, boats, and boat trailers to the bond requirement. If the manufacturer or dealer already is bonded under another law, no additional bond is required.